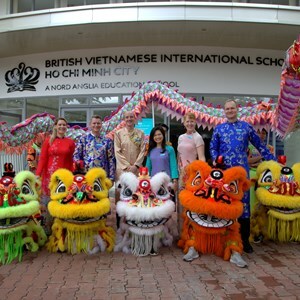 The British Vietnamese International School is a rapidly growing bilingual international school in Vietnam. 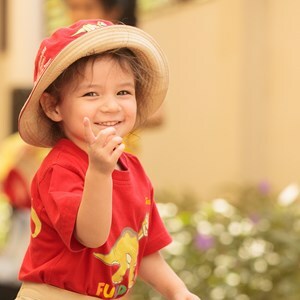 BVIS has become widely recognised as the bilingual school of choice for children in Vietnam. 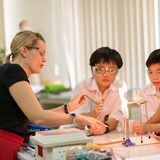 With more than 860 students we operate from a single campus in the vibrant Ho Chi Minh City. 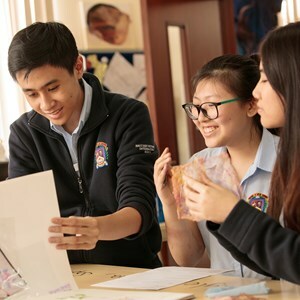 We teach the National Curriculum for England, IGCSE and International A Level qualifications. General advice for those who have not taught oversees before. 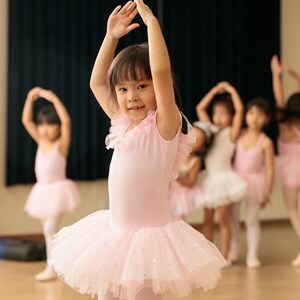 The qualifications, experience and qualities we look for in our teachers. 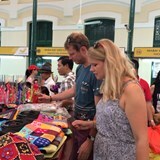 The British Vietnamese International School, HCMC has a competitive salary scale. We support our teachers to undertake continued professional development. We're committed to our teachers' professional development. 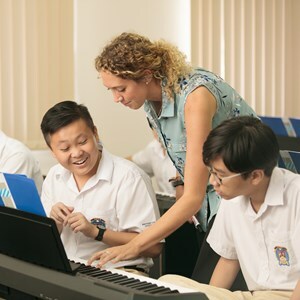 Our school is very special, because we are the only bilingual school in Vietnam that has a licence to teach an international curriculum and deliver international qualifications.